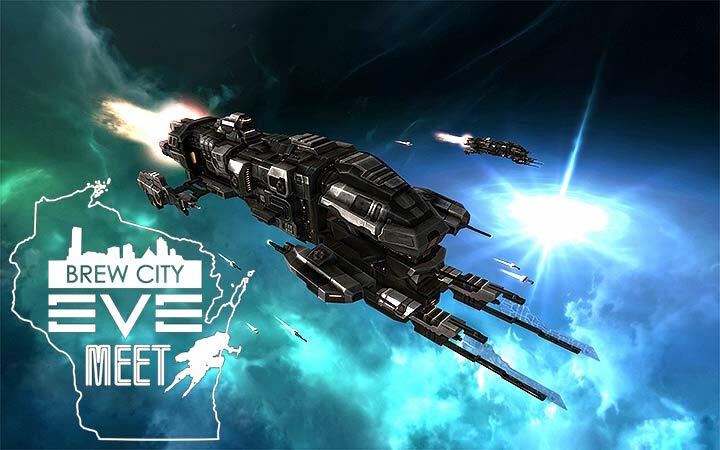 JohnDrees reached out to us in hopes of spreading the word about a smaller “Out of Game Event” for EVE, the Brew City EVE Meet. If you are a fan of EVE in the Milwaukee area, like to meet other fans, and the idea of beer does not send you screaming to the hills, than this could be a great event for you. While the exact time is still being determined, approximate plans have the event beginning at 2 pm, local time. “[I]t will be on the 4th of August, it will involve beer, spaceships, possibly short player presentations, but most importantly it will be a damn good time,” JohnDrees has stated. The hope is to have a healthy attendance and use the private room for some presentations where people can tell a short story about EVE and what they do to entertain themselves. Players can bring visuals since JohnDrees has made arrangements to have a screen/projector on hand. Sadly, I will not be attending, but am excited to see events outside of the EVE FanFest and EVE Vegas (sponsored events). 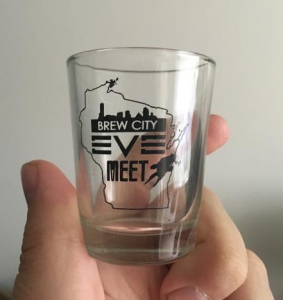 The Brew City EVE Meet is especially tempting as the MidWest (US) has few events of this type. Should you have an upcoming event you would like to spotlight, please drop me a line. JohnDrees has asked if you are looking to join, want updated location and time information, please comment on his forum post to allow a more accurate count. A quick final note, there is even swag for the event! I’ve been surfing on-line more than 3 hours as of late, but I by no means found any interesting article like yours. It’s pretty worth enough for me. In my opinion, if all web owners and bloggers made just right content as you probably did, the internet shall be much more helpful than ever before. “I thank God for my handicaps, for through them, I have found myself, my work and my God.” by Hellen Keller.